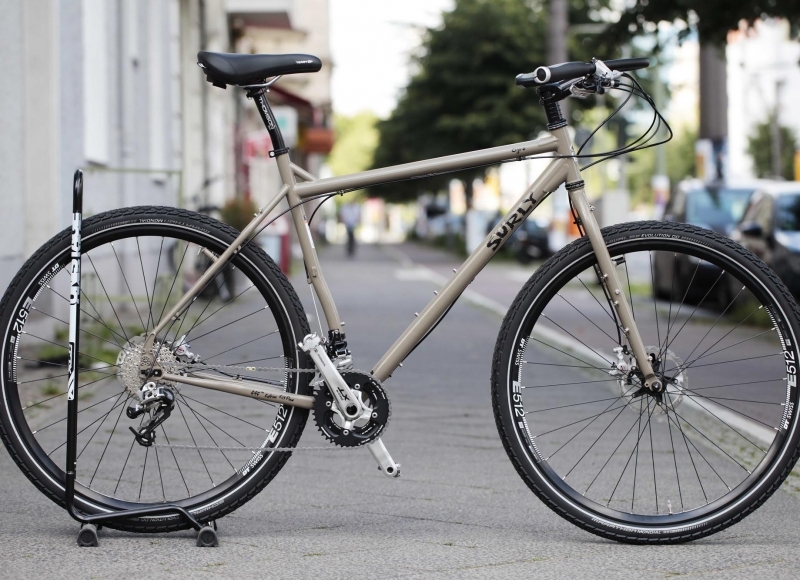 An easy and yet reliable build for this Cross Check. 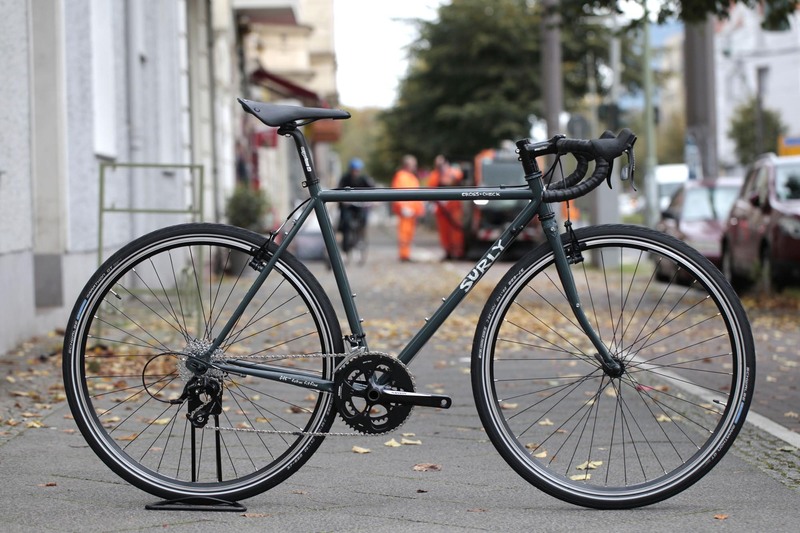 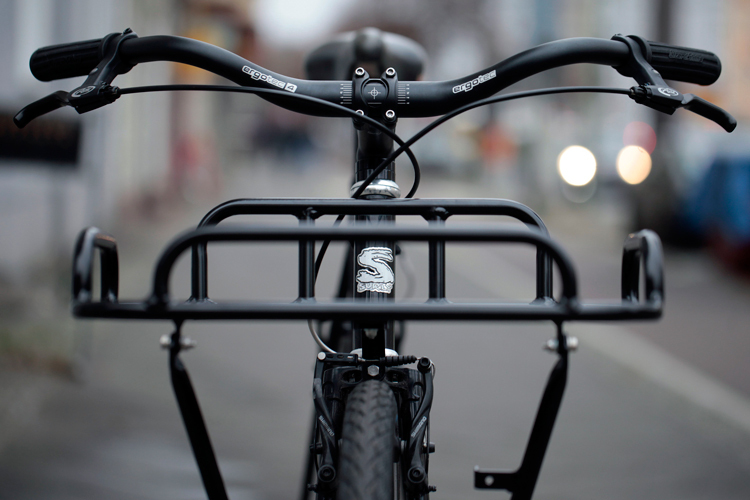 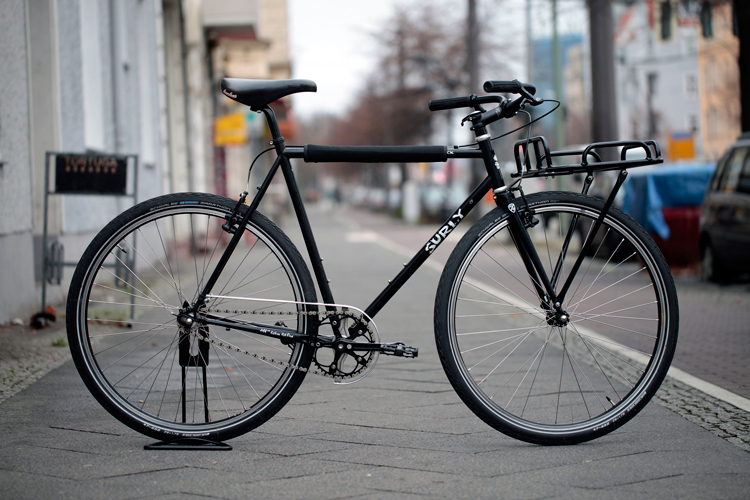 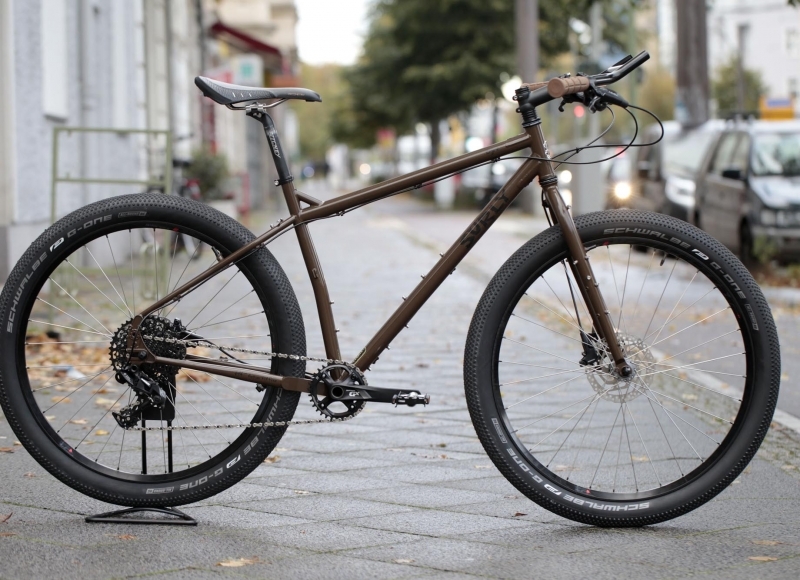 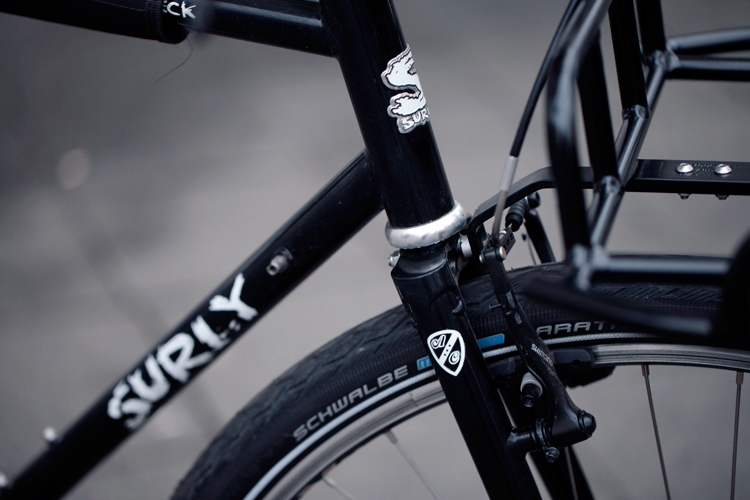 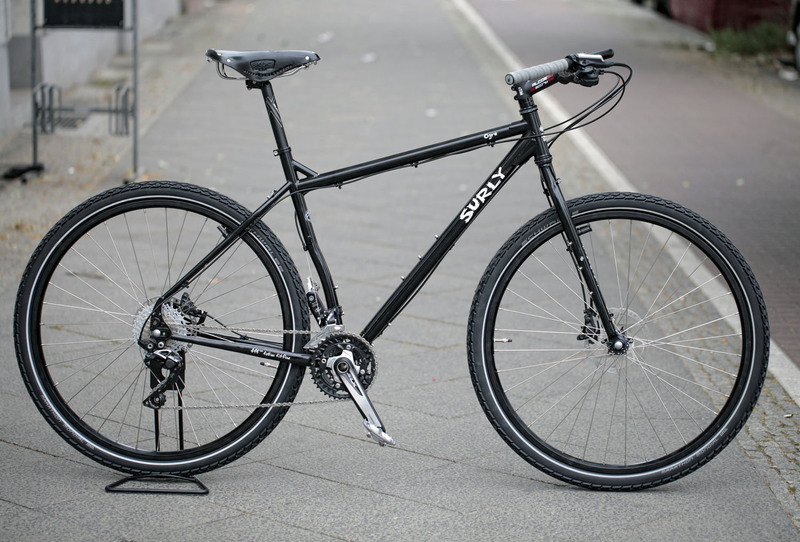 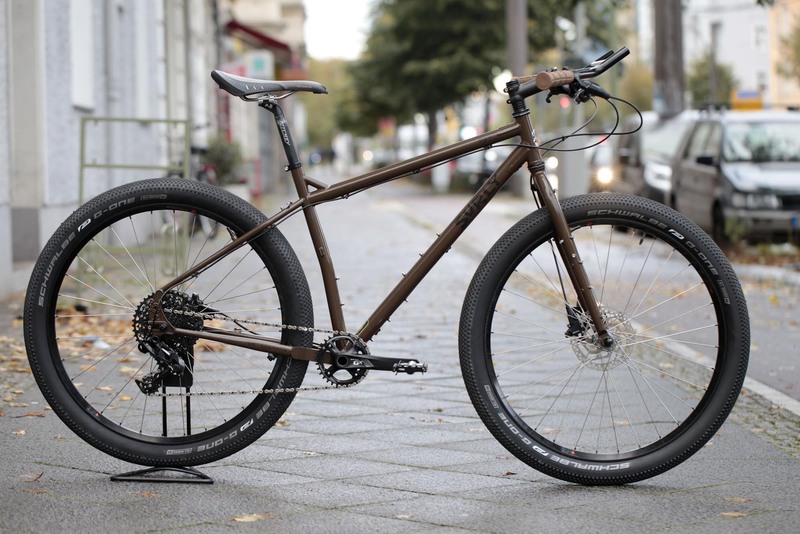 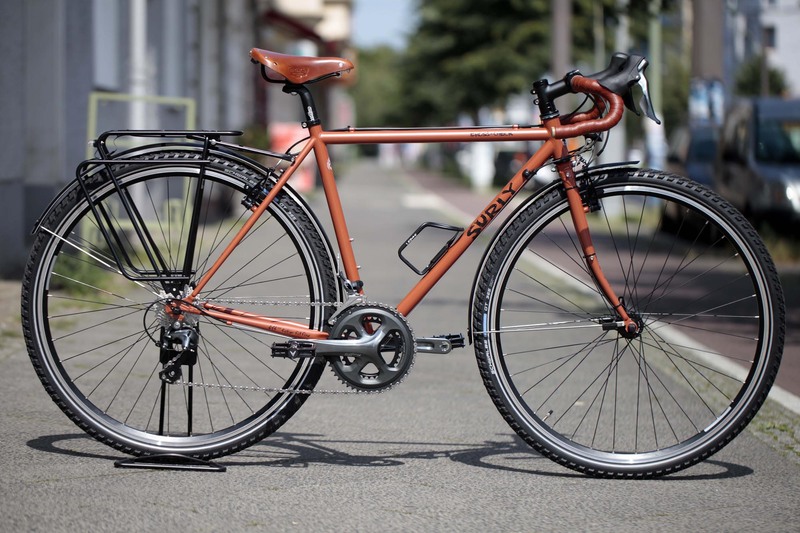 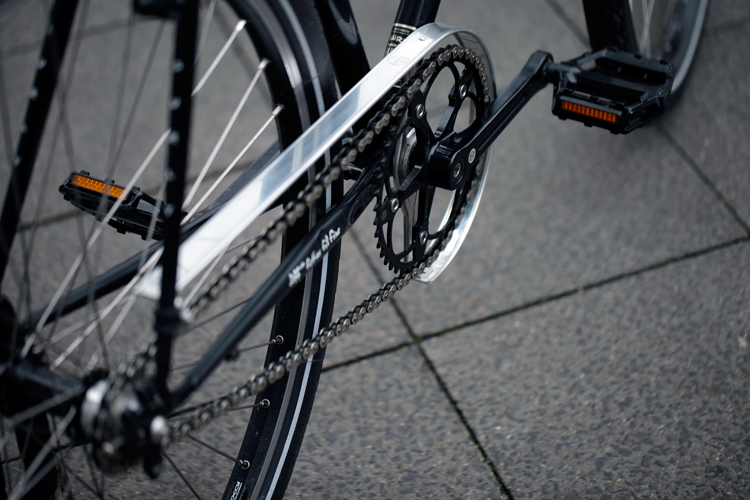 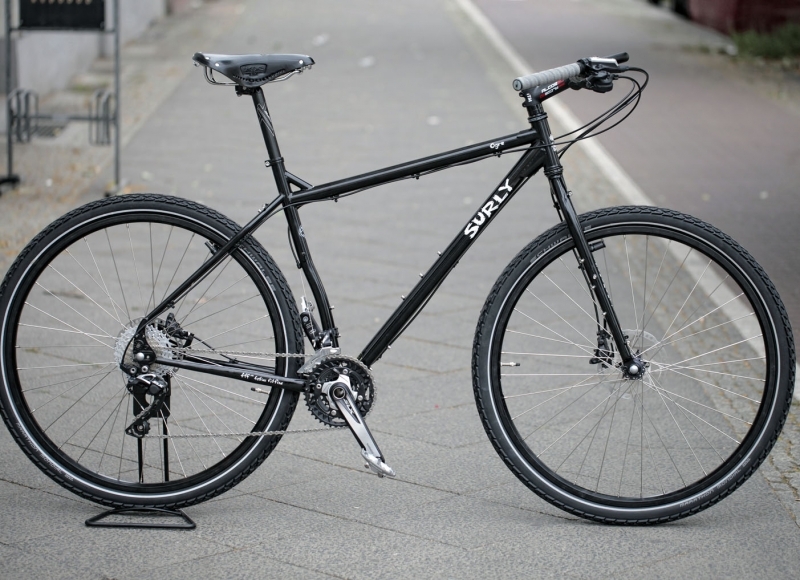 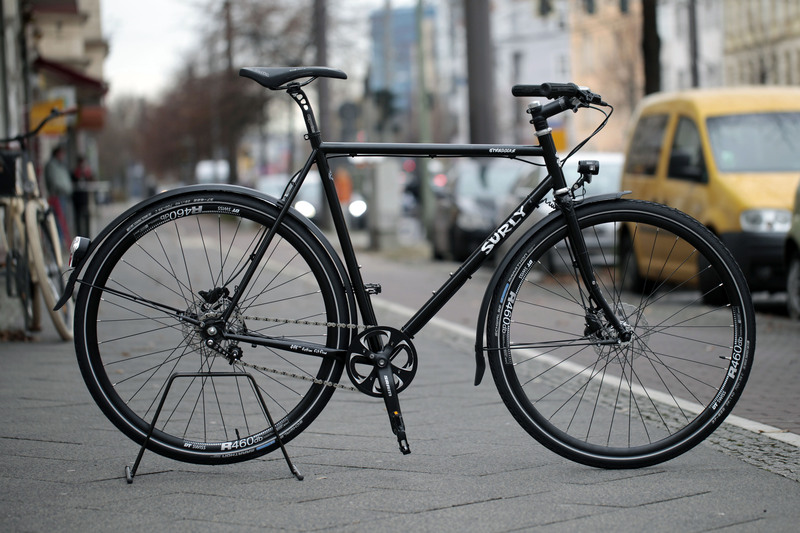 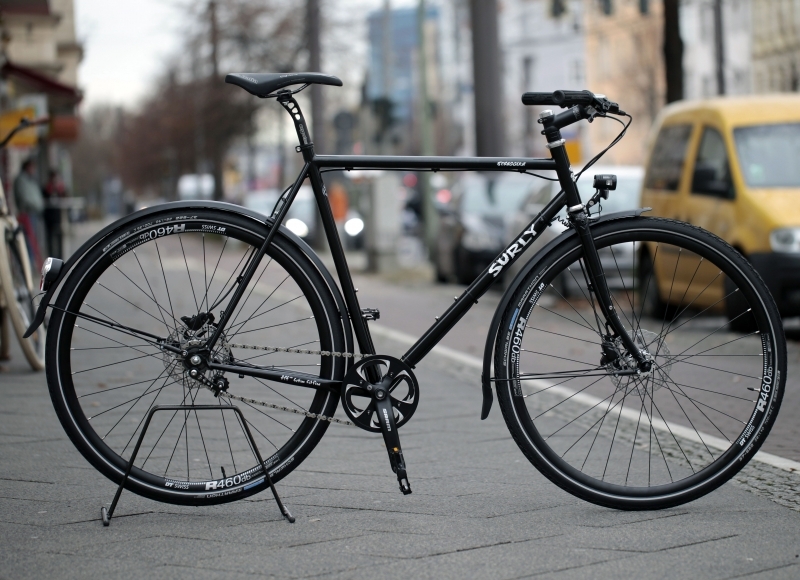 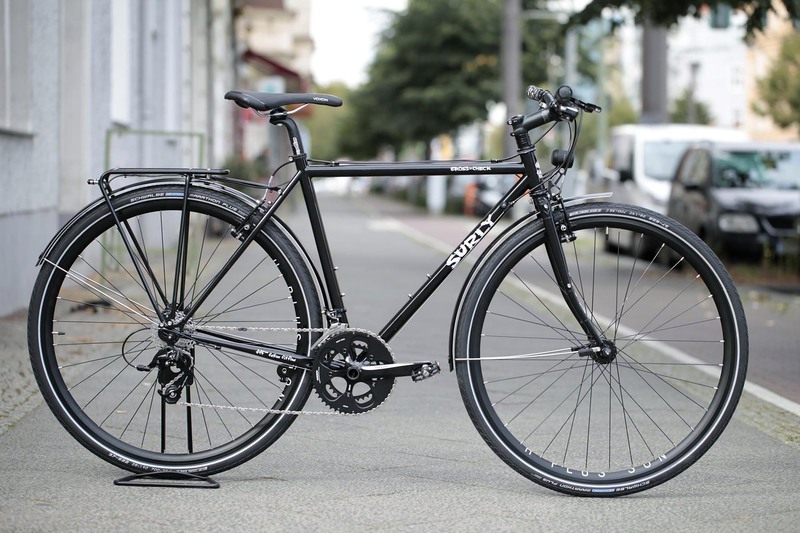 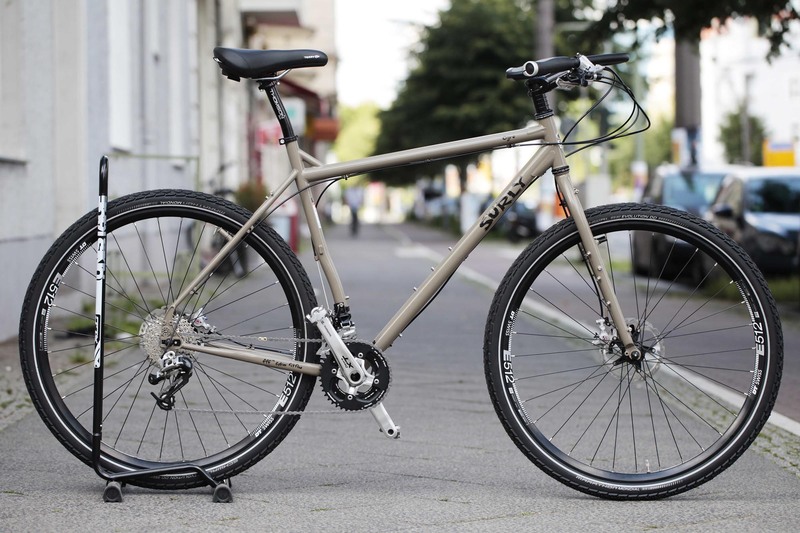 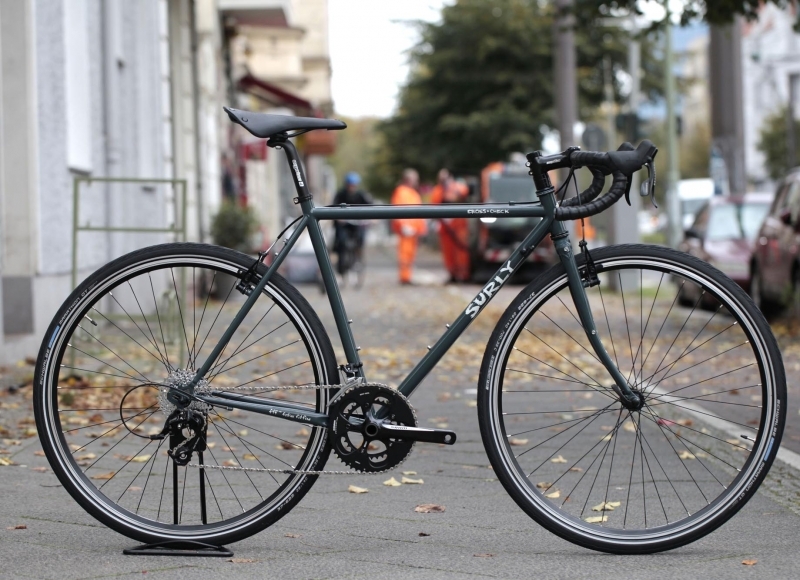 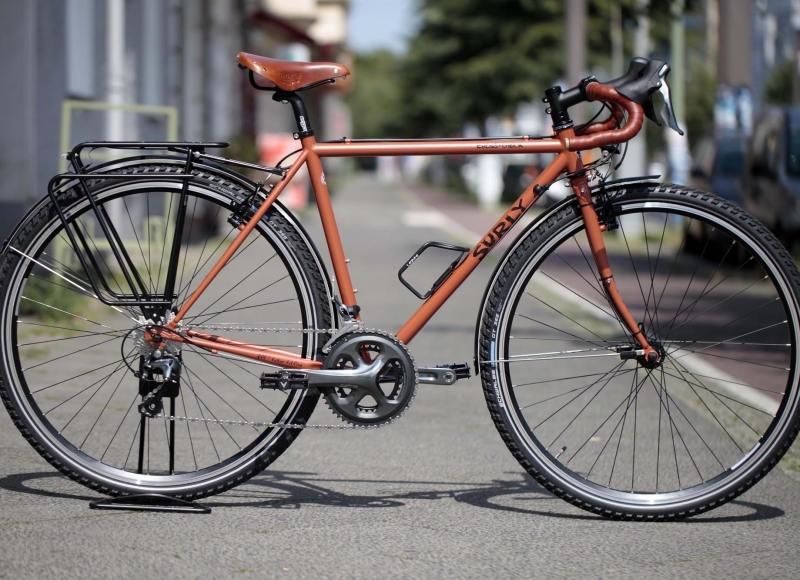 Single speed with a front rack for daily commuting, bar and groceries rides. 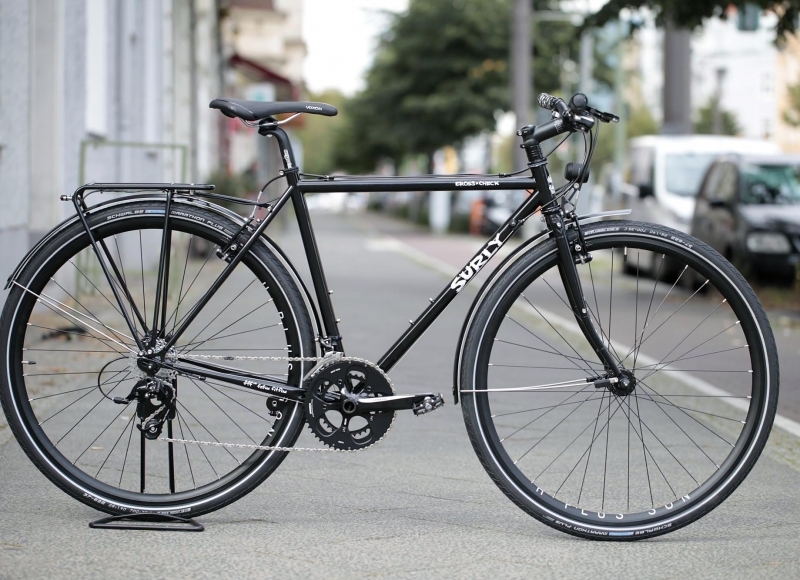 All City fork makes it sexier.